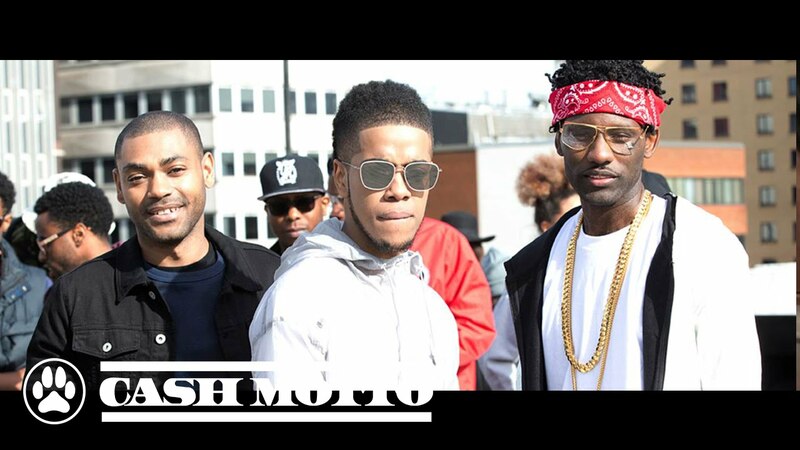 Chip teams up with Kano and Wretch 32 on his brand new tune. Chip is back and he has teamed up with two of the UK’s biggest talents, Kano and Wretch 32 on his brand new single ‘Feeling Myself,' for which the official video has now been released. Shot in a multi story car park in London, the video was created in two halves, using a single drone camera and Movi rig across the three-floor set-up. It sees the grime trio head to the rooftop of the car park to perform the song. As if shooting an entire music video isn't hard enough work, Chip decided to go for a record, producing, filming and editing the music video in under 60 minutes. All the footage was captured in 50 minutes and then edited onsite in seven minutes – a total of 57 minutes, just shorter than a Kanye West acceptance speech. Earlier this month Chip dropped by The Norté Show and dropped an exclusive freestyle before catching up with Manny Norté.